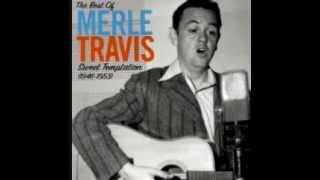 Merle Travis - So Round! So Firm! So Fully Packed! She don't make my five o'clock shadow come around at one. So round, so firm, so fully packed, that's my gal. And just like Jesse James, he goes for money in the bank.